What Could Kill Your Business This Holiday? Everyone talks about driving more traffic to eCommerce stores, but if you nail your customer service process (especially pre-sale service), you can 2-3x your stores conversion rate. This happens because visitors are taken care of, their questions are answered, and they’re able to smoothly do business with you. But here’s the tough part… As the business owner or manager, you’re the only one that can do it as great as it needs to be done, right? That’s WRONG (it’s a rhetorical question). 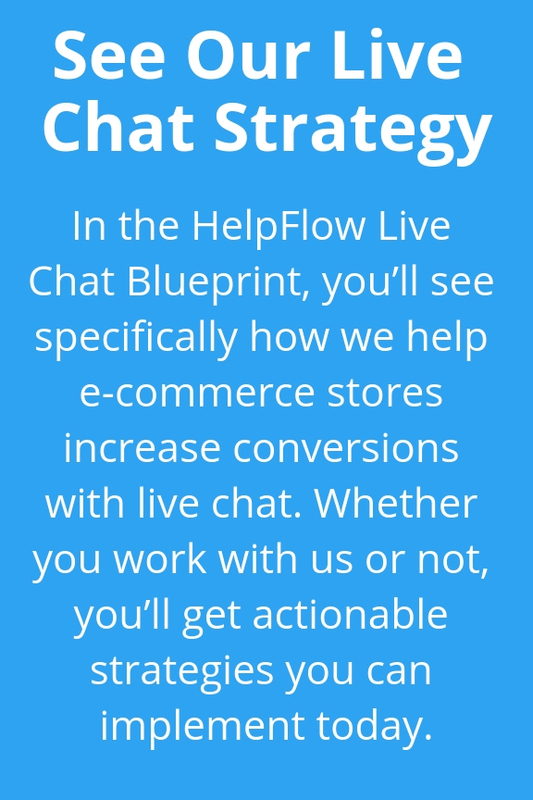 You can manage live chat yourself, but it’s way more expensive then having someone else manage it for you. Here’s what you need to know.